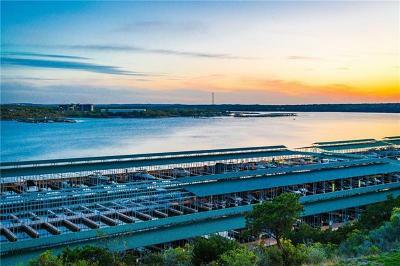 The Hollows of Lake Travis is a 1500 acre master planned luxury resort community on the north shore of the lake. This resort style development includes villas, single family homes, 160 slip boat marina, ships store, several miles of hike and bike trails, 2 trams, as well as a boat launch. 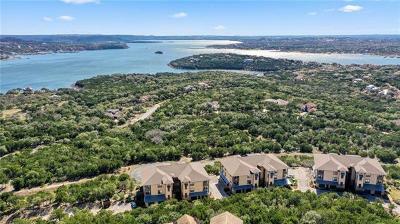 The north shore of Lake Travis is one of the furthest lake areas from downtown Austin, winding through Jonestown, and Cedar Park. 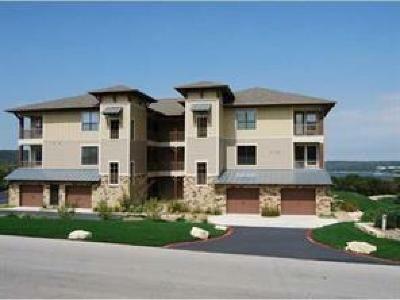 "The Hollows" features some of the finest waterfront homes on Lake Travis, as well as some of the best lake views. The majority of residents and homeowners are either self employed or are vacation homes. 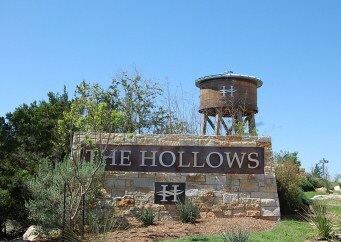 Homes for sale in The Hollows at Northshore range from the mid $100's for a villa, to $3.5 million for waterfront homes. Commute time into Austin is app. 45 minutes to an hour. 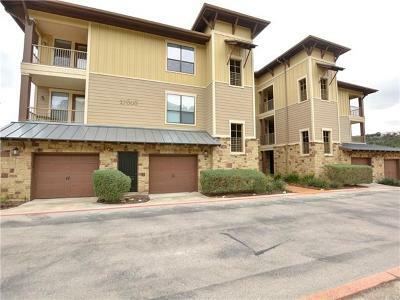 Shoppers will also be happy to know 1890 Ranch in Cedar Park, Round Rock Outlet mall, IKEA, and Wolf Ranch shopping center in Georgetown are all about 20-25 minutes away.